It's the most wonderful time of year.....for art sales. This year we are having a massive sale with 15% off all original artwork. We have a fantastic collection on show in the gallery at the moment. Simply book a ticket here and either print out the ticket or show your booked ticket on your phone in the gallery to avail of the 15% discount. 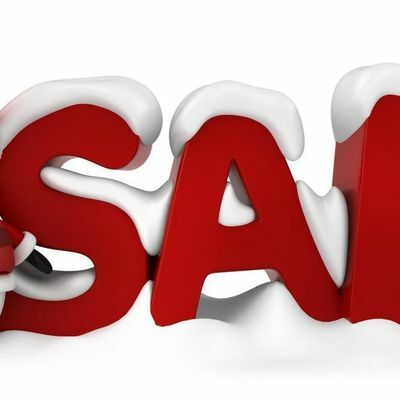 The sale runs until the Sunday 6th January. Don't miss out on some fantastic art at reduced prices.